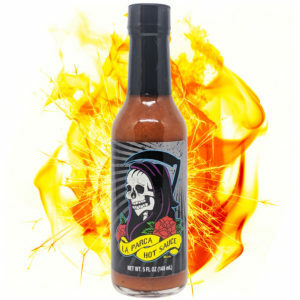 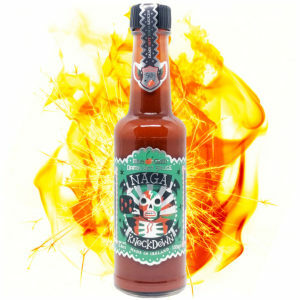 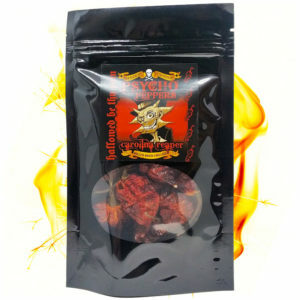 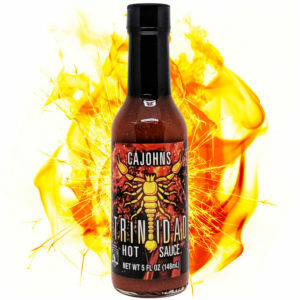 hot sauce extreme, careful to spontaneous combustion. The fire at the liquid state. 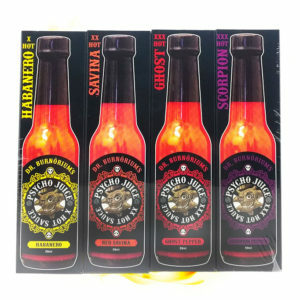 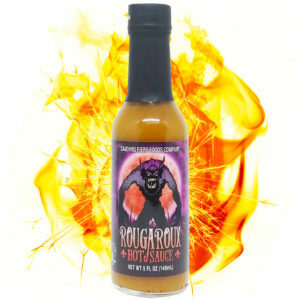 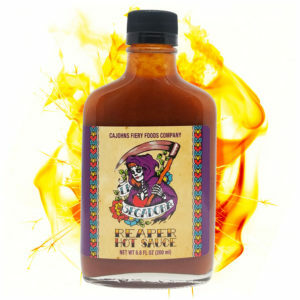 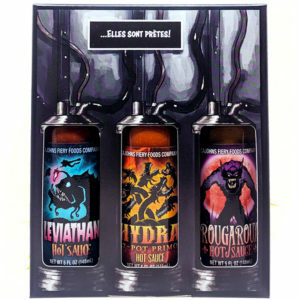 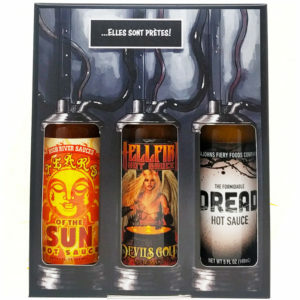 These hot sauces are so terrible that it’s not tomorrow that you will finish a bottle.